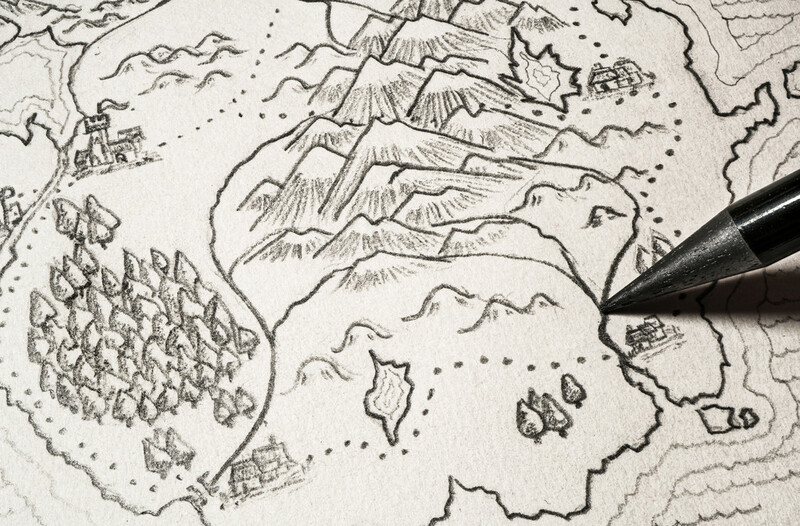 Got my hands on a copy of Jared Blando's book on drawing fantasy maps. This is my first attempt. It became evident very quickly that I'd drawn my island too small to add proper towns etc, but I decided to persevere just to get a feel for the steps. Like Lord of the Rings. Sounds like a special challenge.